process that replicates the hydrological cycle: water is heated until it forms steam; the steam is cooled to condensation, creating water, minus the impurities left behind in the boiling. It is a simple evaporation-condensation-precipitation system. Just as rain is produced from evaporation followed by condensation to liquid, our water distillers produce "rain in a chamber" as regular tap water is heated and vaporized into sterilized steam and then condensed back to it`s original pure liquid state. All the contaminants including viruses, bacteria, organic and inorganic chemicals, toxins, heavy metals, cysts and other pollutants are left behind for you to see as you pour them down the drain. The result is 100% purified, clean, safe and great tasting water. It`s the way Nature intended it to be - PURE and FRESH as newly formed rain. Under the guide of professor Lin Zaiqi of Dalian Institute of Technology, our engineer combine with the advanced experiences of producing water distiller in domestic and overseas, produce this new type tubular multi effect Water Distiller Machine. Due to its beautiful appearance, reasonable structure, advantage in saving steam and water, convenient operation, deeply praised by our customers. 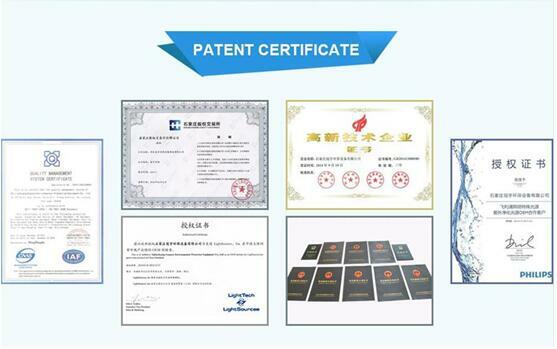 Widely used in hospital, pharmaceutical factory, and chemical research institutes etc. 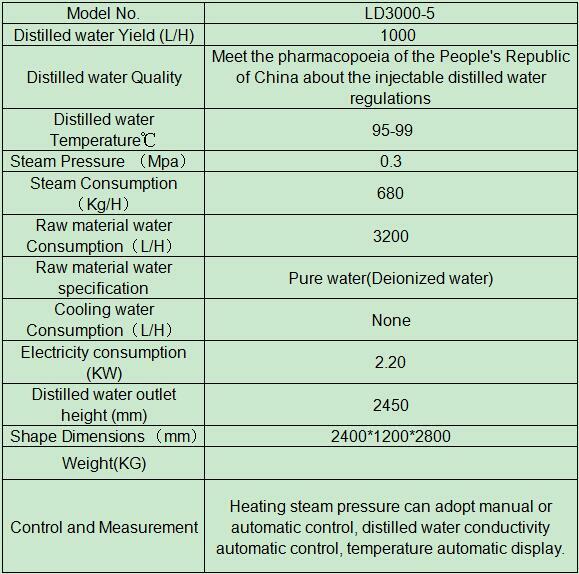 This distilled water made by this machine can be used in production of injection water, its water quality conforms to the regulations about the injectable distilled water in the pharmacopoeia of the People's Republic of China. Hebei Guanyu Environmental Protection Equipment Co.,Ltd was founded in 2006 and located in Shijiazhuang city, Hebei province, China. Guanyu is a high-tech enterprise that specialized in Manufacture, Technology research&development , Project design&construct and Import&export activity. We are reliable and professional Water treatment equipment manufacturer, provide OEM / ODM services. The main products include: Water sterilizer equipment, Water Distillation System, ozone generator equipment and other kinds of water treatment equipment.Our products sale very well in the world market because of the good quality and service.Welcome customers all over the world to visit our factory and cooperate with us. We are a reliable and professional supplier and our products sale very well in the world market. 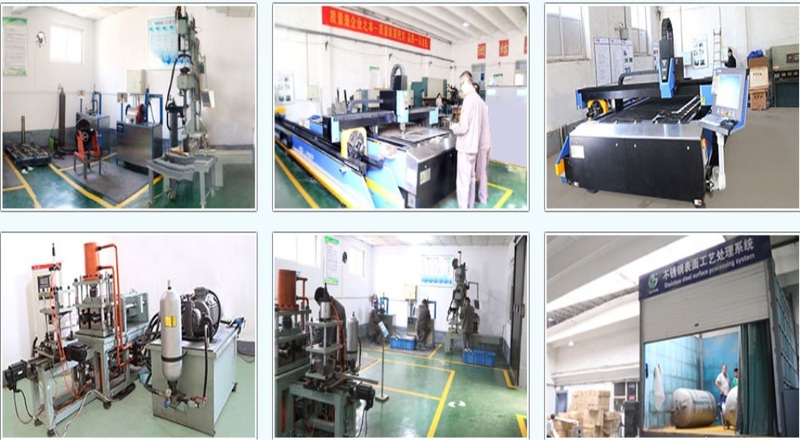 Factory established strict quality management system, flexible business model, the quality of products strictly prohibited unqualified products into the market. Looking for ideal 3000 L/H Tubular Distillation System Manufacturer & supplier ? We have a wide selection at great prices to help you get creative. 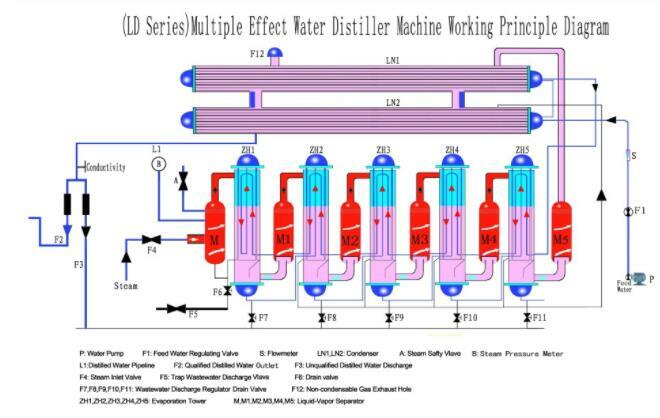 All the Large Industrial Water Distillation Machine are quality guaranteed. We are China Origin Factory of Multiple Steam Distiller. If you have any question, please feel free to contact us.